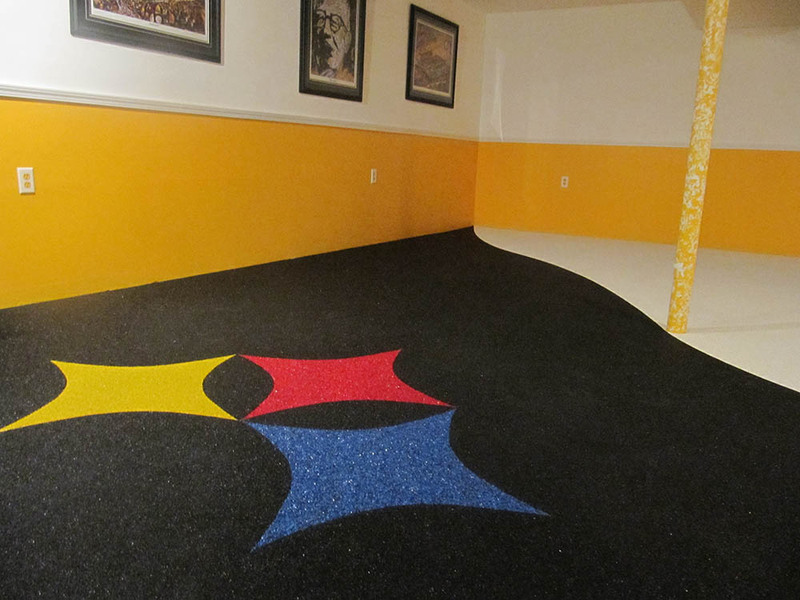 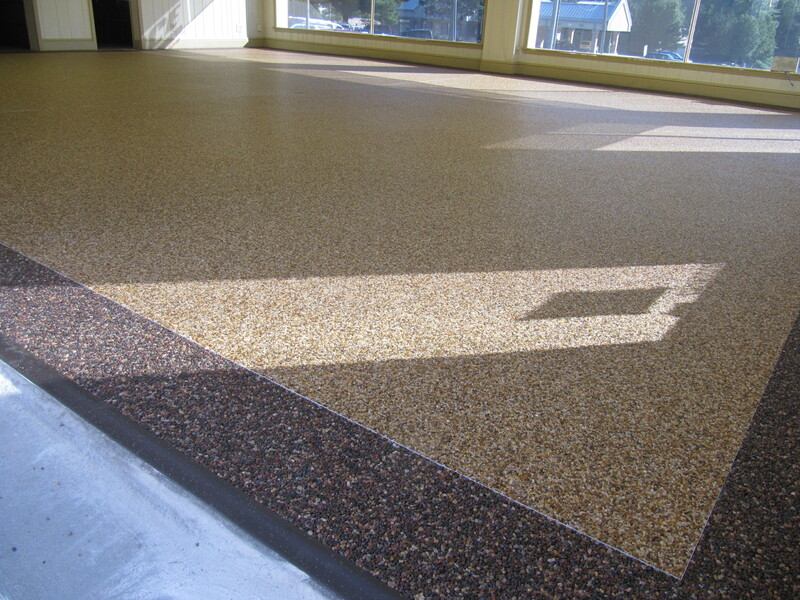 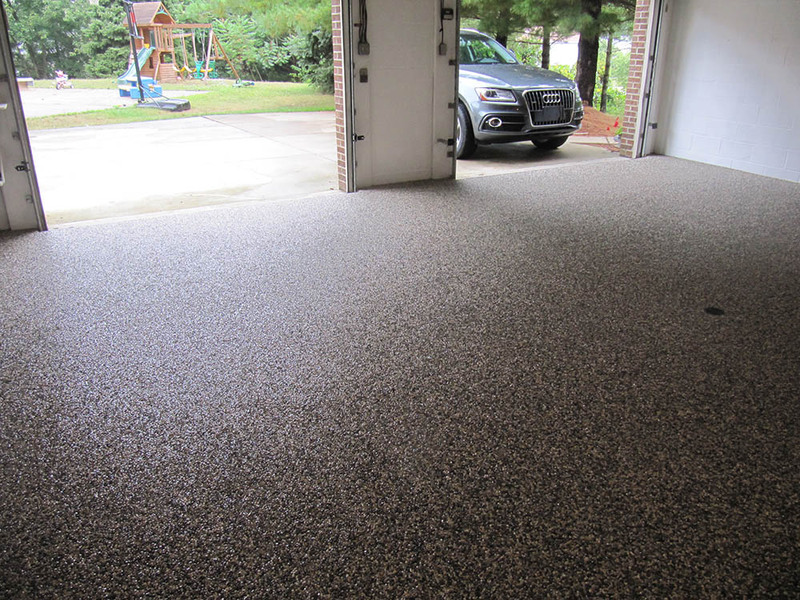 Have you wondered what it would be like to turn your garage floor into a showroom? 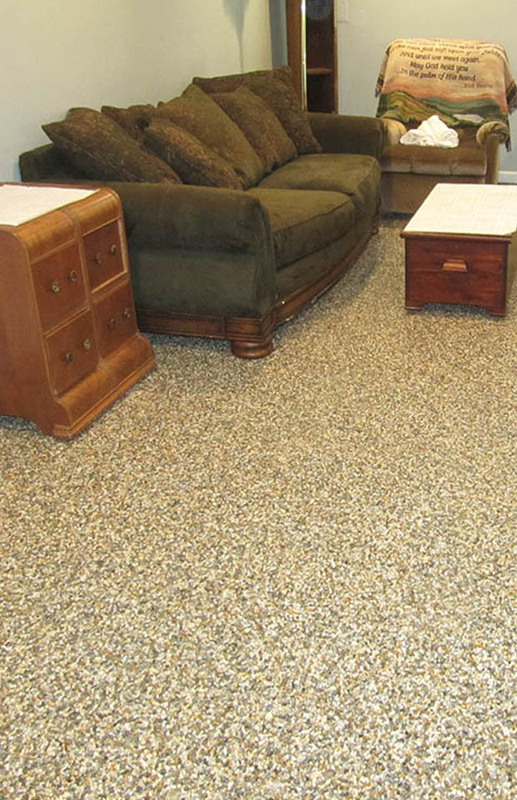 Let Stone Appeal show you how! 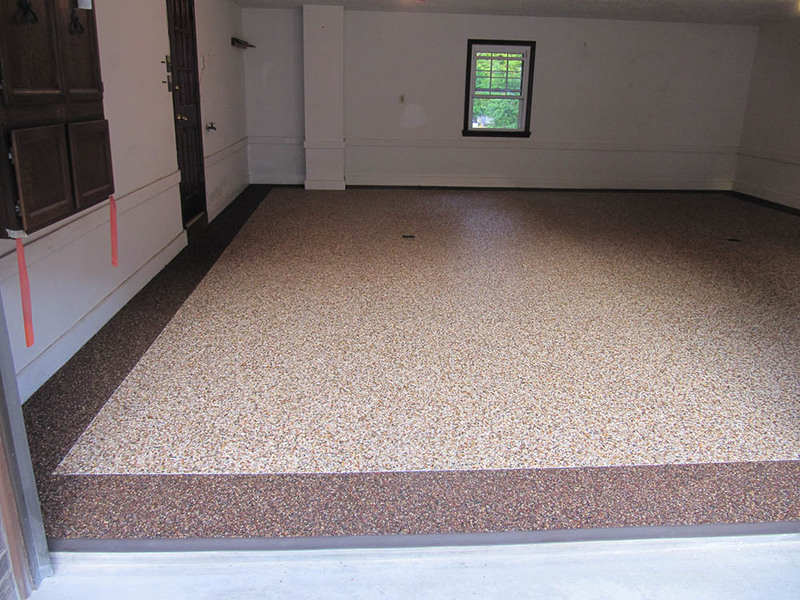 Whether you are looking to upgrade your garage floor or just want to cover your old, cracked, uneven, pitted garage floor Stone Appeal can create a beautiful floor that is easy to maintain while providing lifelong durability. 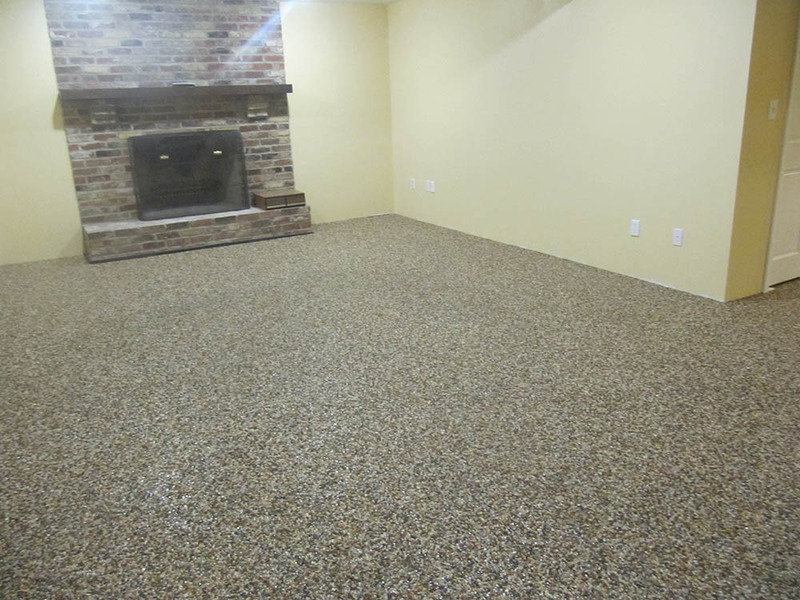 No more peeling paint… no more salt damage… no more puddling… no more wondering!